When you see a company’s logo on St Luke’s promotional materials – whether it’s a Tour de Moor tee-shirt, an Open Gardens brochure or a Neon Midnight Walk poster – what does it mean to you? It would be easy to think the answer is simple. A business would only sponsor us and lend its logo if it boosted its own profits, right? Well, not exactly! While the bottom line has to be a crucial consideration in any business decision, from talking to the companies who get behind our charity through corporate sponsorship we know there’s more to their motives than you might think. As well as citing increased profile and an upsurge in customers as a result of their involvement, what drives them is the pride they feel in being associated with such an outstanding local organisation; the urge to give something back to the charity that has cared for many people close to their staff and clients, and the swell of team spirit that working with us helps spread throughout their workforce. Many of the companies who get involved choose to give long-term support to St Luke’s by sponsoring the same event over consecutive years, recognising the momentum this helps build. One such company, Nash & Co Solicitors, has sponsored our Neon Midnight Walk for three years. So there you have it. When businesses work with St Luke’s, it’s definitely a case of both head and heart. 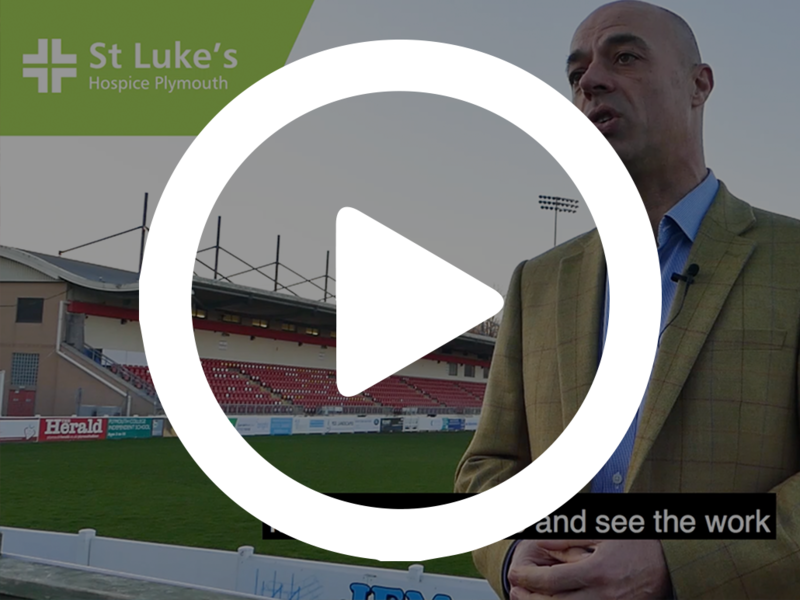 Learn more how your business can benefit from a partnership with St Luke’s.